We believe in a new vision for anatomic pathology that strips away the clutter from your work to elevate and accelerate your diagnostic insight. 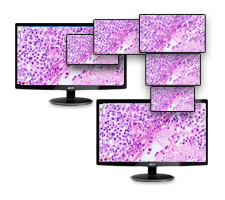 We leverage 48 years of image system engineering with pathology partnerships and proven technology to provide you an intuitive interface that supports your collaboration. The result is diagnostic confidence. 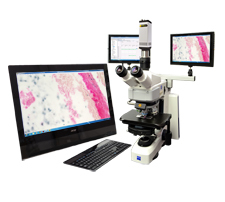 Microscope imaging systems designed for the pathologist, providing streamlined image capture and telepathology consults. 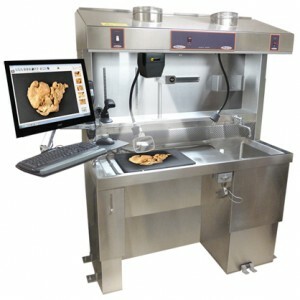 Imaging systems for documentation of gross dissection and telepathology consults. Share images, audio and annotations with remote colleagues for interactive consults, teaching and specimen clarification. Images are the foundation of anatomic pathology interpretation, making routine sharing of images essential. 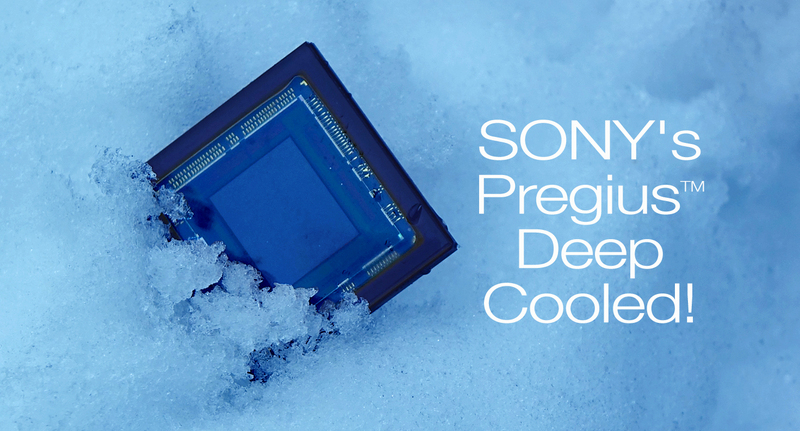 The benefits of imaging can only be realized if images are easy and affordable to manage. Through pathology-focused design and careful review we have built workflows that automate useful features and eliminate unwanted steps. As a result, minutes have been eliminated from routine pathology procedures, saving hours per day. Automated storage furthers the savings by ensuring images are properly filed and easily recovered when needed. Eliminating travel time with SPOT’s “One Click” Telepathology interface to provide your consults. The interface connects quickly, provides fully interactive conversations with shared cursor, annotations and controls, and archives discussions with a click of a button. SPOT designs do not require a wholesale overhaul or expansion of your department. Our solutions fit your existing hoods, microscopes and information systems to expand the capabilities of your current workflow. This makes implementation easy and adoption assured. Your images are an unspoken representation of your professional reputation. SPOT Imaging systems deliver crisp clean presentations worry free, so you can focus on the important stuff, the diagnosis. Pathology managers can start with stand-alone workstations and build into a fully integrated network of solutions addressing your current needs while providing a roadmap to meet your future development. The wisdom of this approach has been recognized by leading institutions worldwide. These teams have come to depend on SPOT Imaging to deliver real world solutions supported by a team that loves solving problems and putting a smile on our customer’s faces.